HomeArsenalCOULD ARSENAL LOSE OUT IN THE TOP-FOUR RACE THIS YEAR? For the longest of times, Arsenal have always made the top four in the Premier League – the club’s main source of consolation in the midst of a drought since 2004. This season – of super managers and big money – poses a tougher challenge for the Emirates and there is a big chance that the Gunners would miss out of a Champions League spot. Arsenal lost to Liverpool 3-1 over the weekend, but the result was the least surprising. The strategy the team used going against a side that have been impressive against the top six was seriously flawed. Arsenal were straight flat and brittle during the duel. There is a decent chance that Arsenal might miss two of their biggest stars in Chilean Alexis Sanchez and Germany international Mesut Ozil. Why Arsene Wenger would play Sanchez from the bench is very surprising. Ozil was reported to be down with flu so his was expected. Arsenal’s dream of coming back against German champions Bayern Munich in the Champions League is as good as dead so there was no reason to rest Sanchez, considering that there was no reported fitness issue. It was likely a tactical move to counter Liverpool’s high press but the player could still have been accommodated somewhere in the set-up. His display when he joined bore fruits that attest to the qualities of the player. Or has Wenger run out of Sanchez’s attitude to always play and being kept happy to perform? 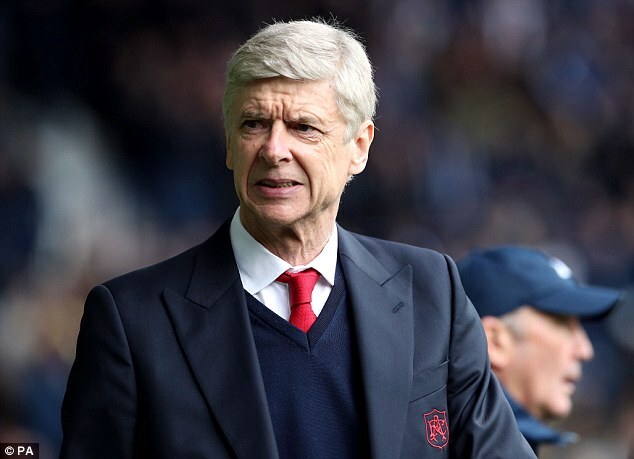 If the player does not agree to a new deal, then Wenger would have to sanction his sale so the club does not lose out of the financial trappings. Arsenal seems to be a gathering of promising players, failed stars and everything you can imagine. Sanchez is that glimmer of hope and it seems he is on his way out. If Arsenal do not make the top four, it would not be too bad, considering that they have failed to go past the round of 16 for almost seven years now – maybe they don’t deserve it.